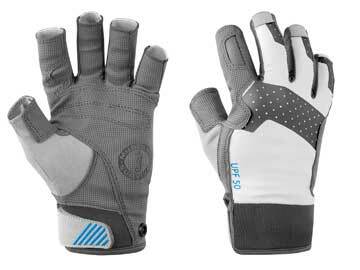 MA6005 - A rugged full finger glove engineered for wet work and built for warmth and protection in the abrasive envirenment of ocean racing. 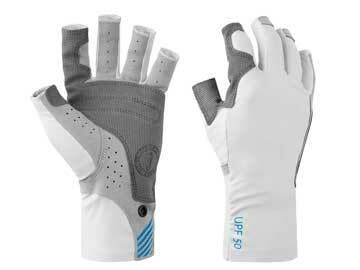 MA6003 02 - An updated version of MA6002 Traction open finger gloves with updates offering UV protection. 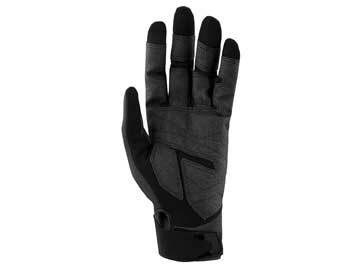 MA6004 - A solid open finger glove built for breathability and protection in the high energy, high speed environment of ocean racing. 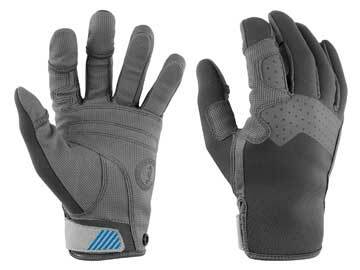 MA6002 02 - An updated version of MA6002 Traction open finger gloves with updates offering UV protection. 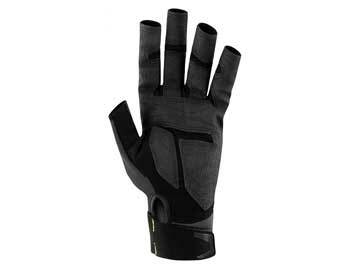 MA6007 - Light weight and breathable UV fishing glove protects hands from constant sun exposure without adding weight or bulk.